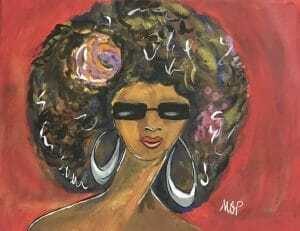 We understand just how much you like "FLY CHIC" so here's another opportunity to paint her! 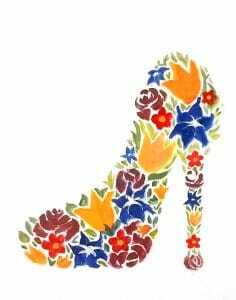 Paint with us "Flower Power" and enjoy a first drink on US! 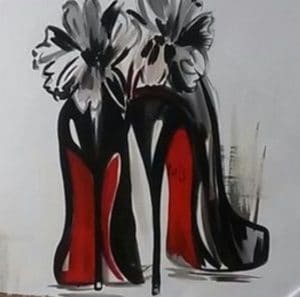 Paint a Lady's favorite pair of shoes "Red Bottoms"
It's a Wrap Project! 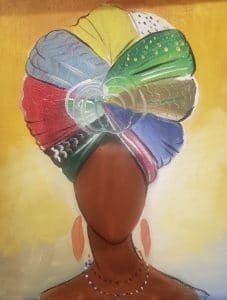 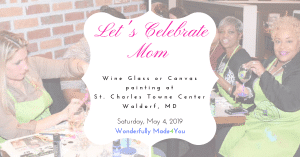 Join us to learn how to wear head wraps and paint! 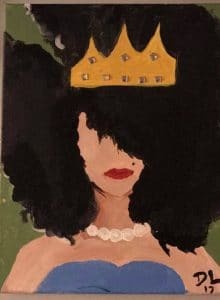 Wine down Wednesday with "Crown Her Denim & Pearls" you not only paint but your first drink is on US!